"An enthralling read from start to finish... this book has real originality and portrays an intricate journey... an intriguing and mind-bending journey that leaves the reader asking themselves huge life questions.'" 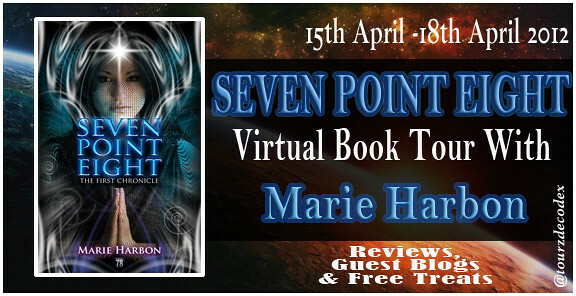 "Seven Point Eight has to be one of the most fascinating reads I've come by in quite a while... 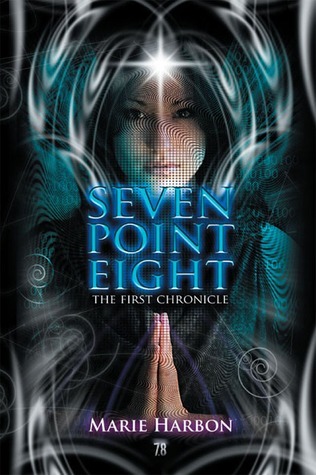 It's always risky to mix several genres and sub-genres but for this book, the execution was flawless... Captivating and intelligently written - definitely could appeal to fans of Star Trek, Star Wars, Dan Brown books, fans of the Jodie Foster film 'Contact' and anyone who loves X-Men"
Once in a million chance. 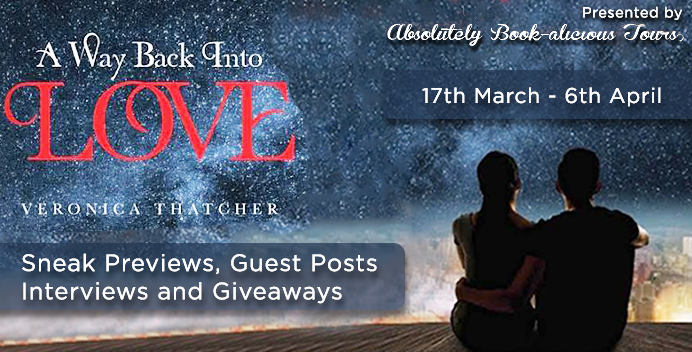 Her book will be free from 16th April - 19th April on the Kindle Store. So what are you waiting for? Go and get your free copy on there three days. Also the tour hosts will be getting a variety of cool treats to post on these days about her book.